Be the first to hear about their new releases and deals. Download the Booksprout app and search for Cole Baxter today! 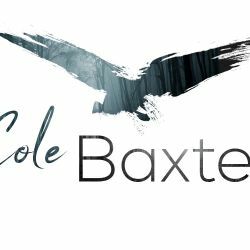 Cole Baxter loves writing psychological suspense thrillers. It’s all about that last reveal that he loves shocking readers with. He grew up in New York, where there crime was all around. He decided to turn that into something positive with his fiction. His stories will have you reading through the night—they are very addictive!